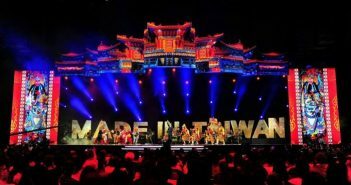 Golden Melody Awards is to Mandarin-speaking world as Grammy Awards is to English-speaking world. The annual awards ceremony reflects the growth of the music industry. Other than the Golden Melody Awards, there are also some long-running awards worth noticing. In this article, music industry professional Kuang-Ping Tso introduces the most important awards ceremonies and how they influence the music we listen to in Taiwan.